Alex Custom Homes Wishes you all the Hope, Wonder, and Joy that the Season can bring! Our woodwork is timeless! Let our craftsmen produce the look and quality you want. Kitchens are the heart of the home, and everyone uses them differently. Let us add that touch of class! 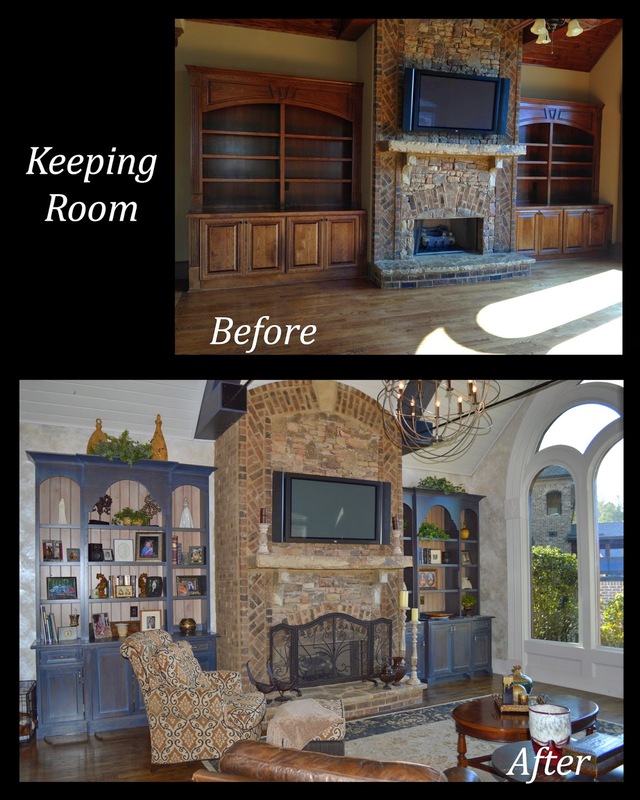 Thinking Of Remodeling Or Adding An Addition To Your Home? 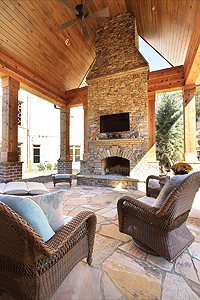 Let Alex Custom Homes Add A Touch Of Luxury To Your Home - Aren't You Worth It? ?